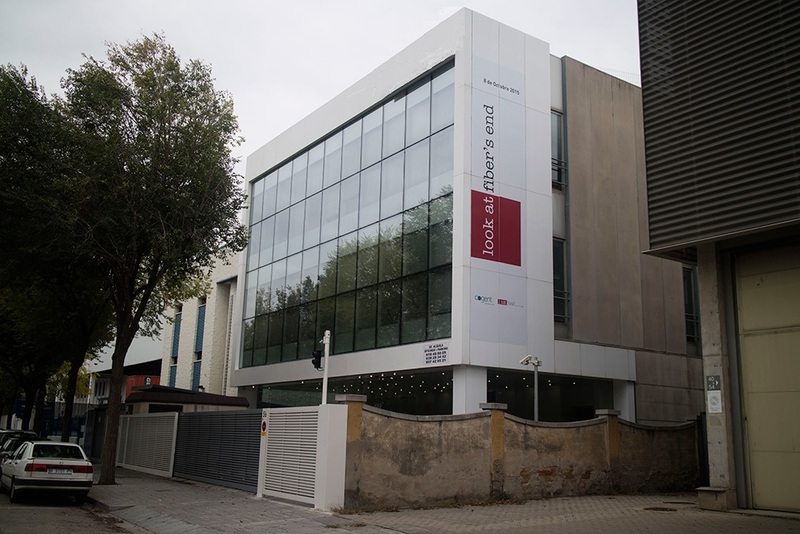 Our Barcelona facility provides multiple levels of infrastructure (HVAC, power, network, etc). 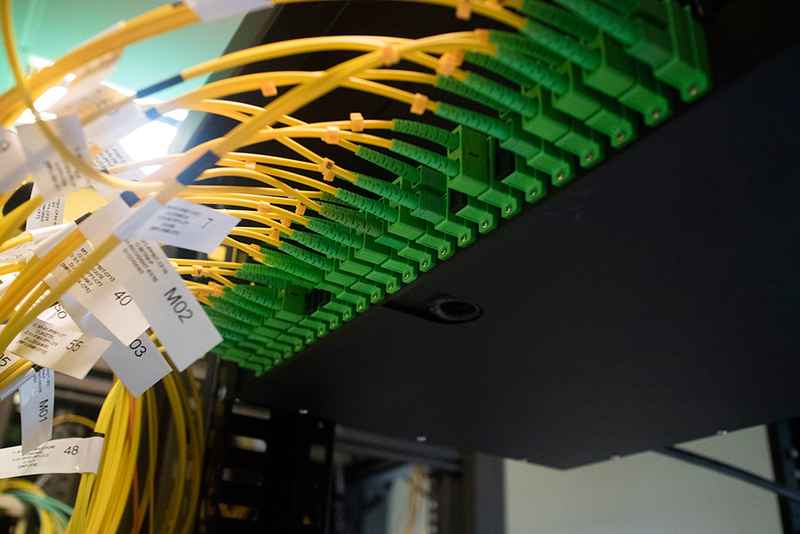 This 5,000 square foot data center is SAS 70 Type II compliant and neutral carrier featuring Cognet, Level3, Telefonica and other 5 providers. 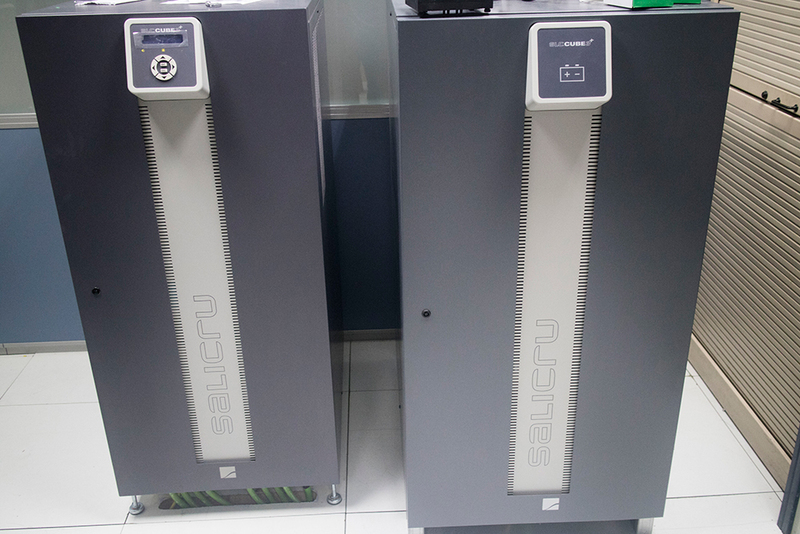 With high fuel capacity and standby generators this data center offers extreme reliability. Redundant power, with 2 different electrical grid suppliers and fuel generators allows us to provide a 100% SLA on power. All our racks come with 2 power supply and an automatic STS to ensure an estable power line 24/7/365. Building has a total of 5 providers: Cogent, Level3, Telefonica, Jazztel, Adamo, Colt. We accept additional providers on request and it is possible to use our mix or as well a direct contract with a telecom provider. There is the possibility to rent your equipment or use our BGP services to announce customer owned ranges. RIPE, LANIC, ARIN ranges are accepted. We know that you are concerned about security. That is why we have several layers of security to ensure your data is safe. Private CCTV circuit with 24/7 monitoring by an external security officer. RFID cards to enter building, elevator, plant level and room access, with single card access to your rack/Servers. As well building has passed ISO9001, SAS Level II certification and TUV certification, the top business quality and safety certifications in Europe.